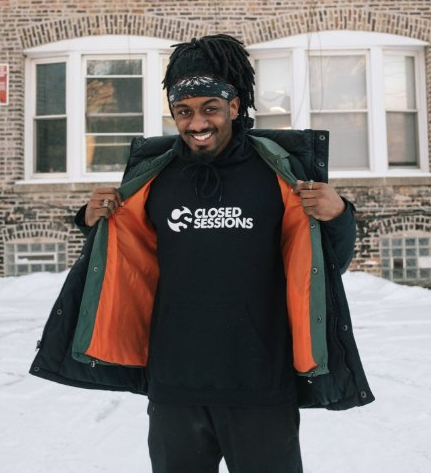 One of my favorite upcoming artists in the city right now is Ajani Jones, who is finding himself back on our platform tonight with the premiere of his brand new visual for “Bloom”! He connected with Stripmall Productions who was the man behind the camera for this one, and it doesn’t take much more than one watch through to see that he clearly picked the right man for the job. Watch this brand new visual below and if you like it be sure to follow Ajani on Twitter here!